A rectifier transformer is a transformer which includes diodes or thyristors in the same tank. Voltage regulation may also be included. Rectifier transformers are used for industrial processes which require a significant direct current (dc) supply. 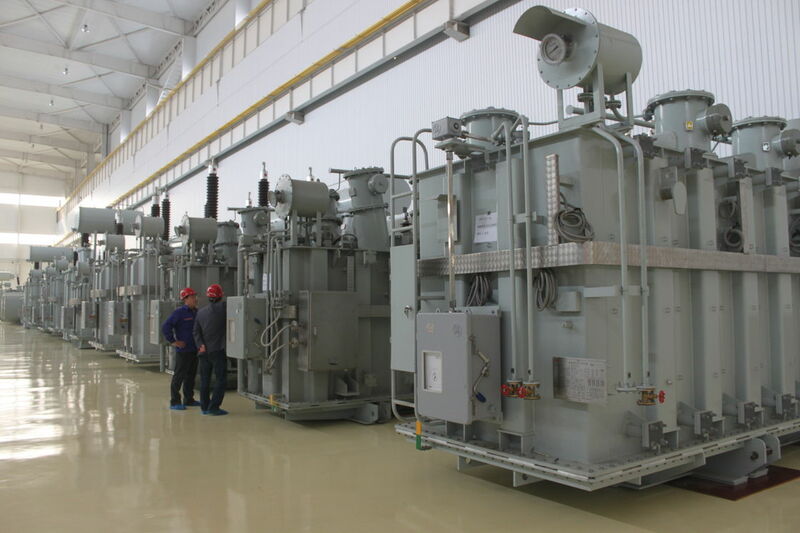 Typical processes would include dc traction, electrolysis, smelting operations, large variable speed drive trains, etc. eddy current and harmonic issues Voltage regulation is achieved with no-load or on-load tap changers on the high voltage side. Fine levels of voltage regulation can be achieved using saturable reactors on the secondary side. Regulation units may be built in or separate.